← World Cup 2014: The Top of the D meets Sophie Bray. World Cup 2014 Experts’ Predictions: Meet the Experts. Tom is the brains and the camera behind Galvanised Hockey. Having seen hundreds of games over the years through the lens, he should have as good a knowledge as anyone about who could win the World Cup. Captain of Guildford 1st XI in the National League Conference West he has plenty of pedigree as a player, too. I’m expecting great predictions from him. James is a goalkeeper for Chelmsford HC and also a regular columnist for Push Hockey magazine. He has honed his knowledge of the game through years of playing, coaching, reading and writing about the sport. 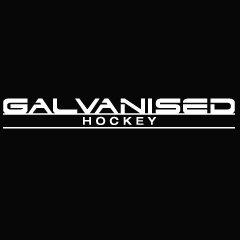 His latest article about the changes the game is undergoing is well worth a read and gives you an indication that Stocky knows his hockey. Stockey is also the name of the World Cup mascot, but I don’t know if that will help. Charlie is responsible for hugely popular Twitter feed, @HockeyIssues_. 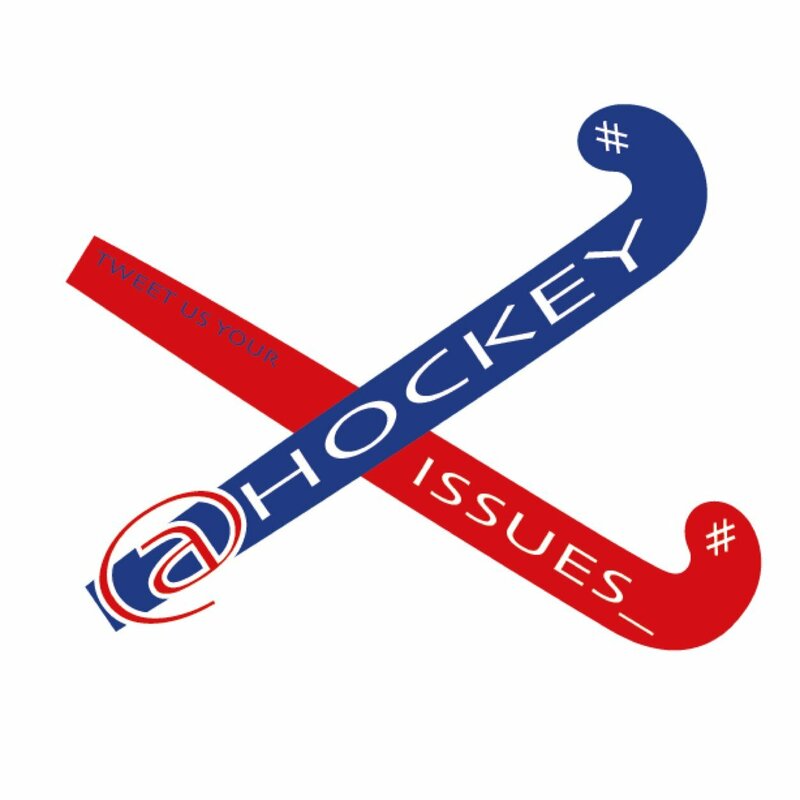 Charlie has over 7,000 followers on Twitter and his range of humourous tweets, pictures and videos as well as his obvious passion for the sport have made him a must-follow account for any hockey fans. How will he fare in the predictions arena? The Top of the D.
That’s me. You’re on my site, so probably no need for me to introduce myself. I’m not very good at predictions, though. That’s something you’ll discover soon enough. So that’s the team of experts, and a fine team they are, too. We will each be predicting the top three in both men’s and women’s competitions, the top scorer for each and where we think England’s teams will finish. First to dip a toe into the shark infested-waters of predictions is James Stock. Click here to see what he says. 1 Response to World Cup 2014 Experts’ Predictions: Meet the Experts.